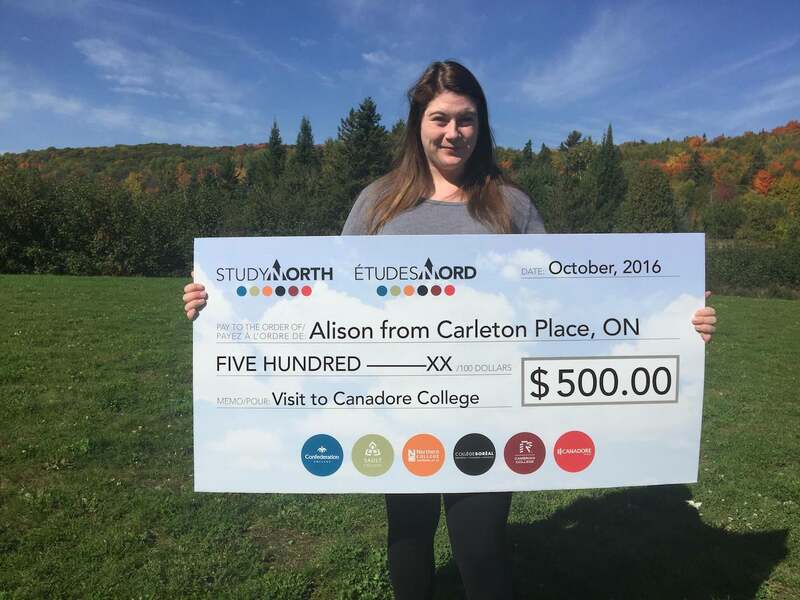 Alison and her family travelled from Carleton Place, ON for Canadore College’s Open House back in April. She wanted to learn more about the Mental Health and Addictions program. The tour helped her understand how the program breaks down and what type of workload to expect. Her parents along with Alison were very pleased to see the different resources available to students and the friendly faculty around the Canadore Campus.